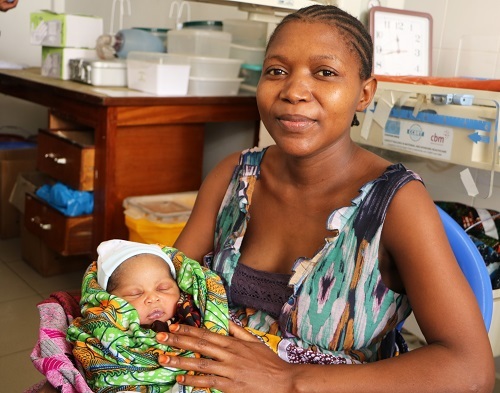 Improving access to basic life-saving interventions. Bli månadsgivare – rädda liv! The roots of Life Support Foundation reach back to 2005-2006 when Dr. Tim Baker was working as a volunteer doctor in Peramiho, Tanzania. There he saw the huge lack of resources in the Tanzanian health system for patients with acute, life-threatening disease. Similar thoughts were occurring in Muhimbili, Tanzania’s largest hospital, and in 2008 a request for help was sent from Muhimbili to Karolinska, where Dr. Baker was now working. This led to the start of the Muhimbili-Karolinska Anaesthesia and Intensive Care Collaboration MKAIC. In 2013 it became clear that a new organisation was required to manage the activities of MKAIC and expand the work beyond Muhimbili and Karolinska. The Life Support Foundation was set up on the 10th October 2013. The founders were Dr. Tim Baker, Associate Professor Lars Irestedt, Dr. Henrik Jörnvall, all specialists in Anaesthesia and Intensive Care at Karolinska, and Dr. Berith Tingåker, specialist Obstetrician. The first board meeting welcomed the addition of Dr. Claes Frostell, Professor in Anaesthesia and Intensive Care at Danderyds hospital to the board. The Life Support Foundation is an international, independent, medical organisation aiming to prevent deaths due to acute, life-threatening conditions in low-income countries through improving the access to and quality of basic life-saving interventions. Administrative costs are almost zero, and all the doctors, nurses and administrative staff work pro bono. 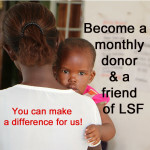 All donations to Life Support Foundation go directly to supporting projects that work towards our aims.